Photo of: Midlands of Ireland: Cavan: Virginia: Lough Ramor. 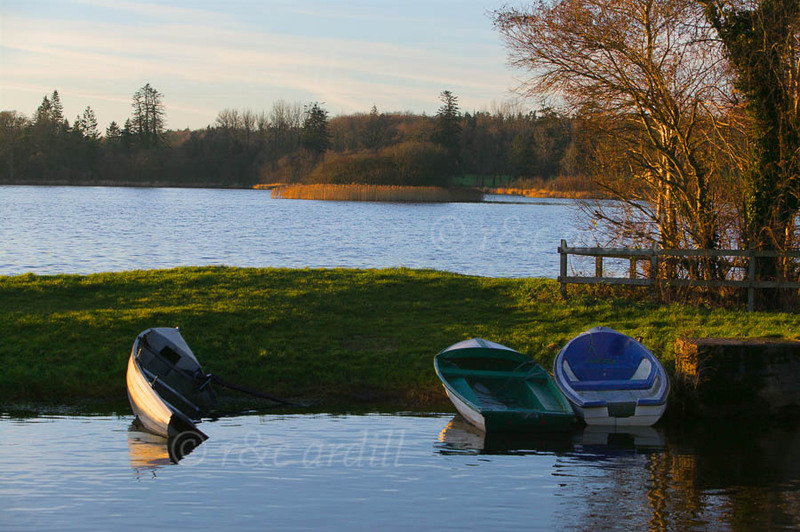 Loch Ramor is a beautiful lake in County Cavan by the lovely town of Virginia. This is an afternoon scene on a calm winter's day. In the foreground is a small harbour. In the background you can see a crannog, an artificial island created in ancient times using earth on top of piles of alder logs and brushwood in the shallows of a lake.